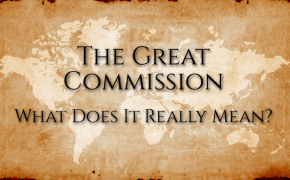 The Great Commission - What Does It Really Mean? 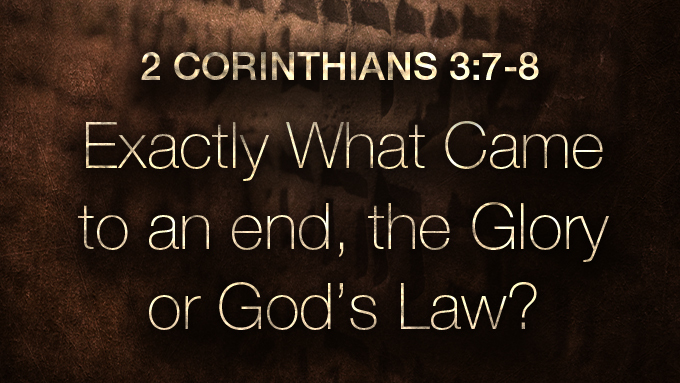 2 Corinthians 3:7-8 – Exactly What Came to an End, the Glory or God’s Law? 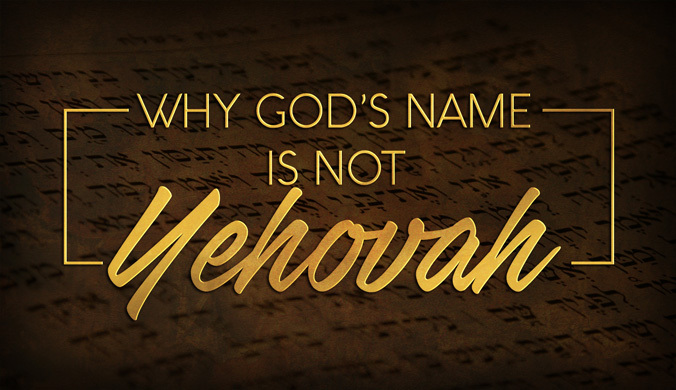 The pronunciation of the Creator's name is hotly debated, but there are linguistic reasons "Yehovah" is not an acceptable pronunciation. 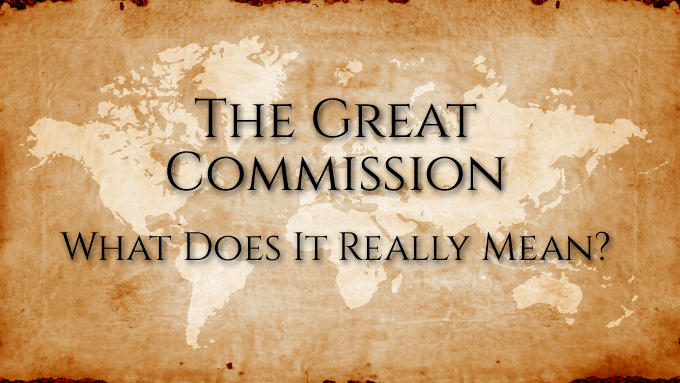 The Great Commission, just evangelizing? 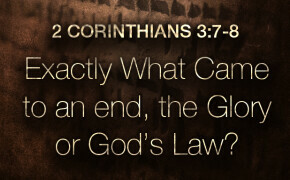 What did Paul mean when he referred to the former glory fading? 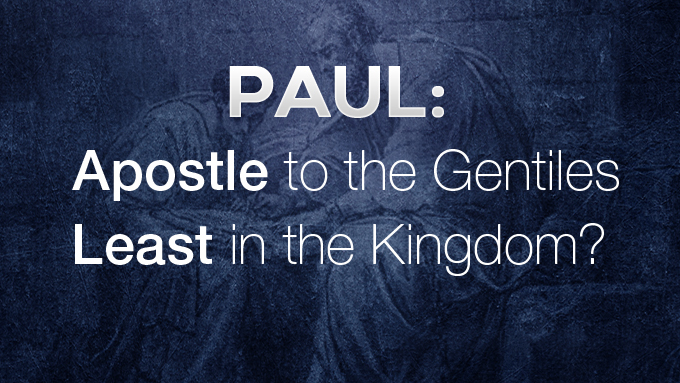 Paul: Apostle to the Gentiles - Least in the Kingdom? 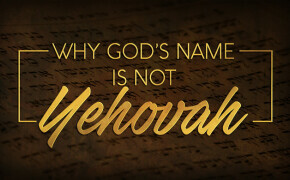 Is Paul going to be least in the Kingdom?